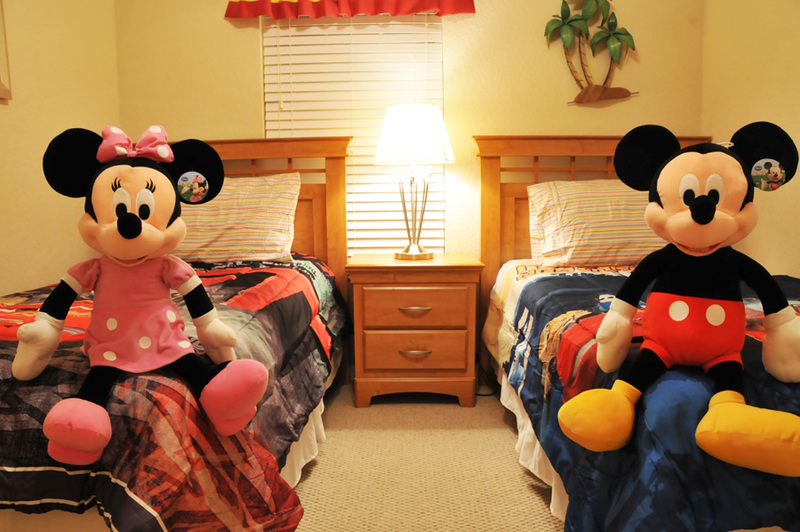 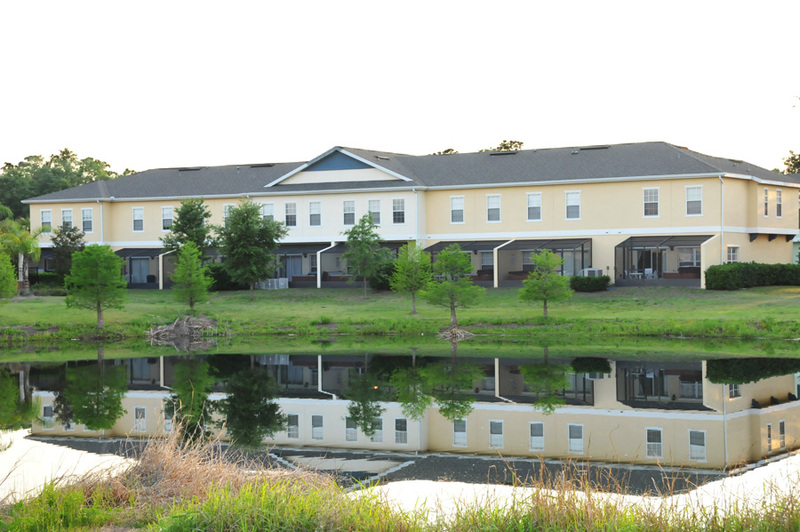 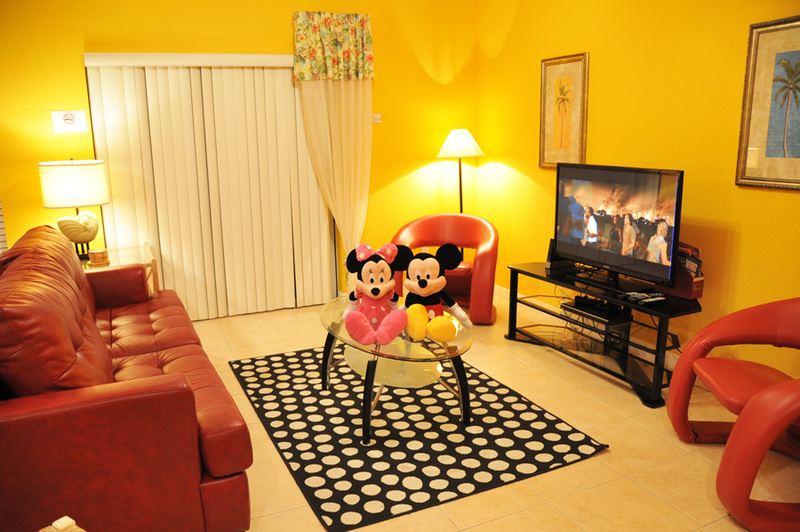 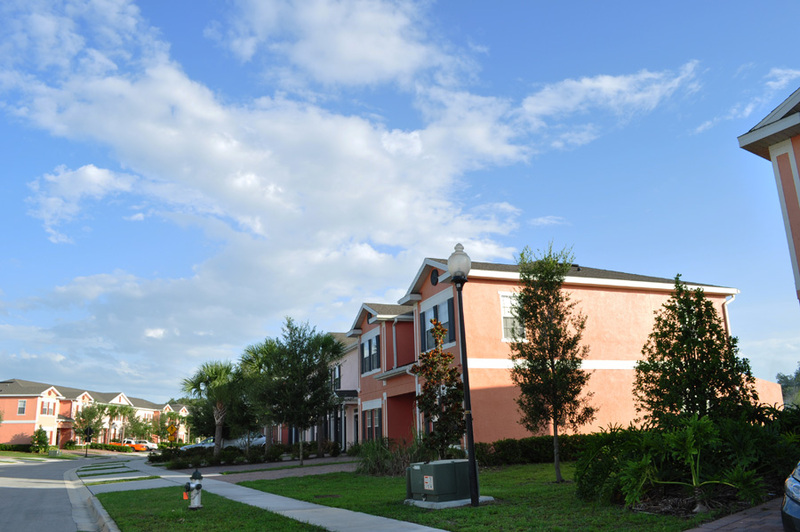 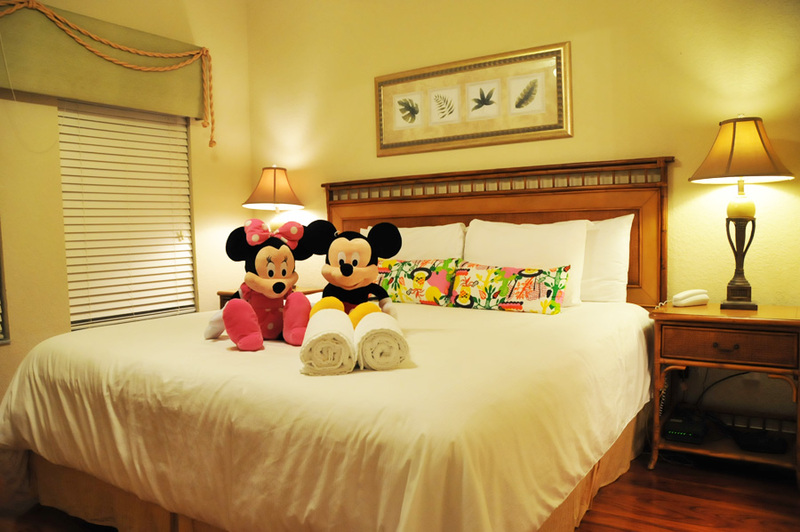 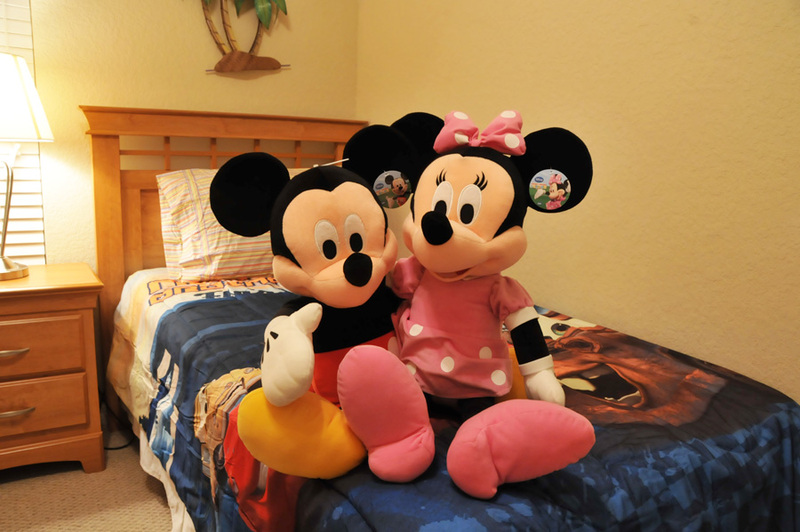 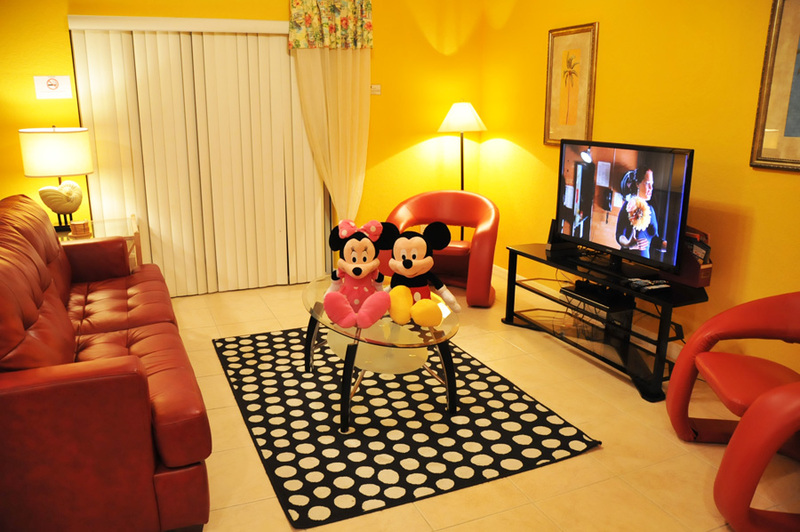 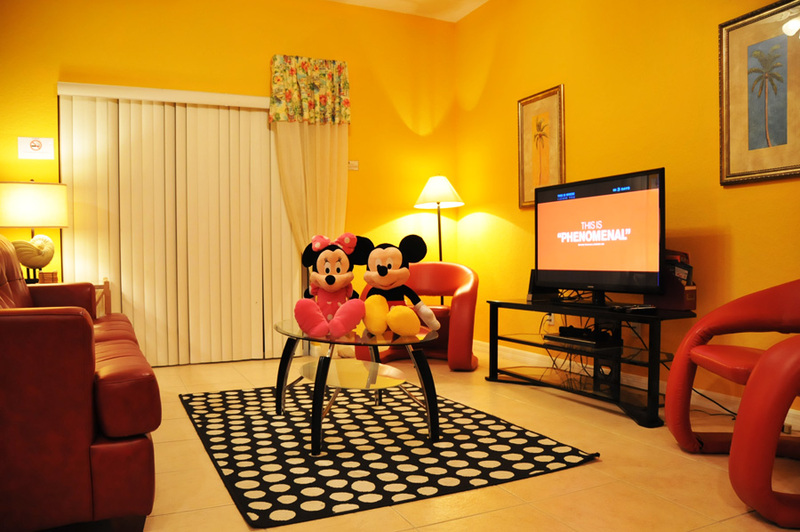 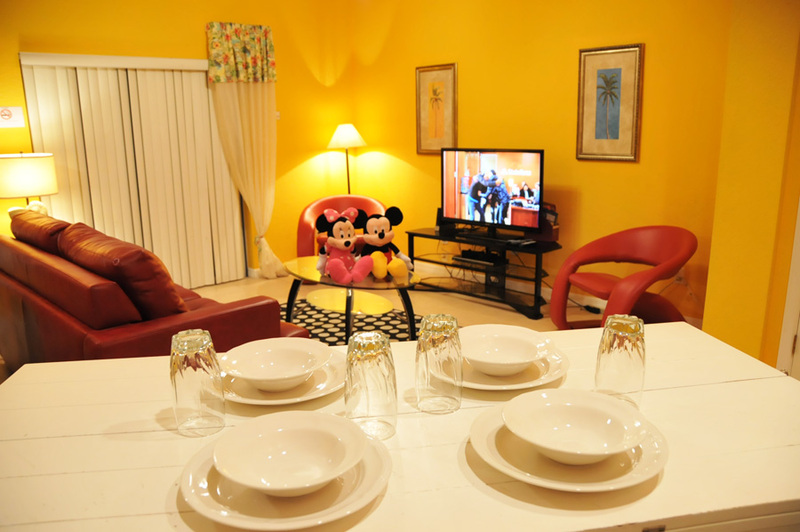 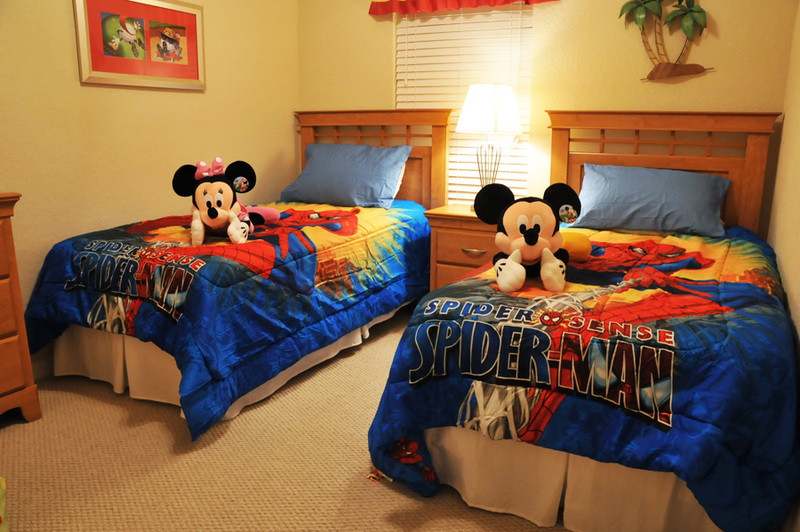 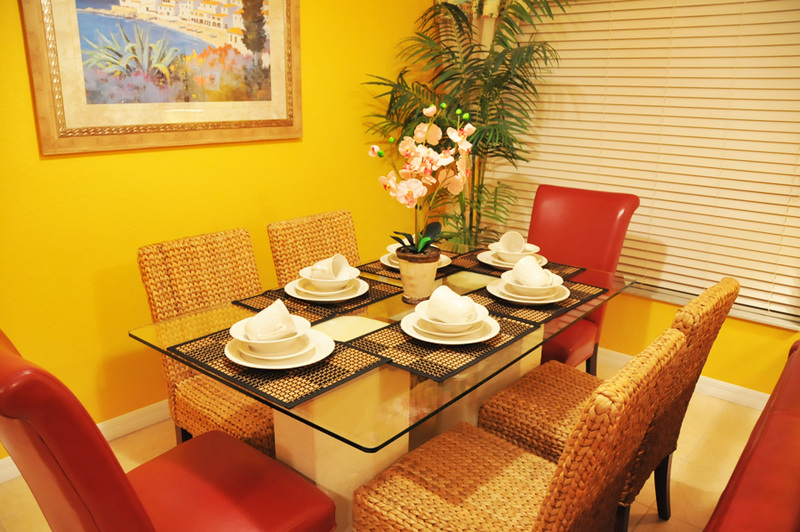 Coral Cay Resort offers a vacation community that's ideal for your next family vacation in the Orlando area. 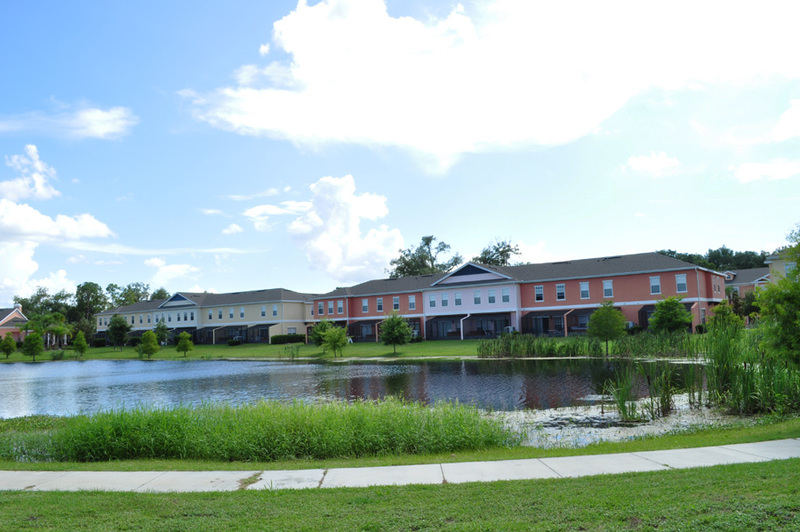 This safe and friendly community is less than 20 minutes away from all of the action and excitement in Orlando, making it a top choice for travelers from all over the globe. 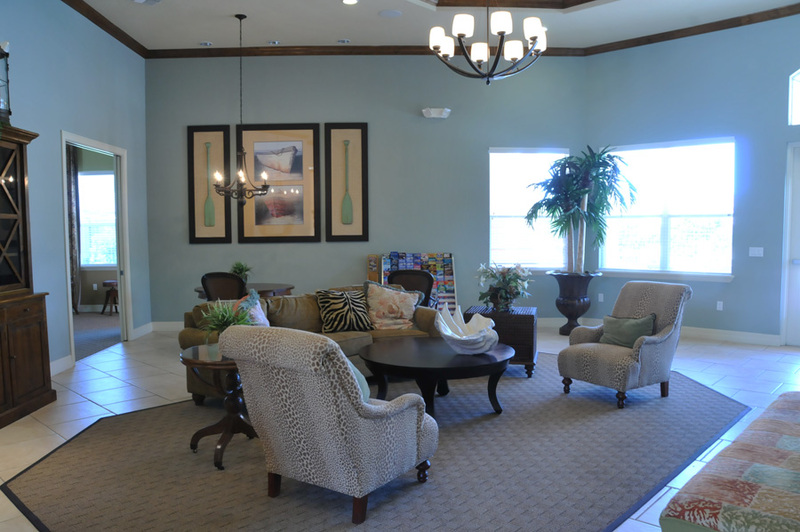 This community consistently receives high ratings for the quality service and recreational comfort that comes with the territory. 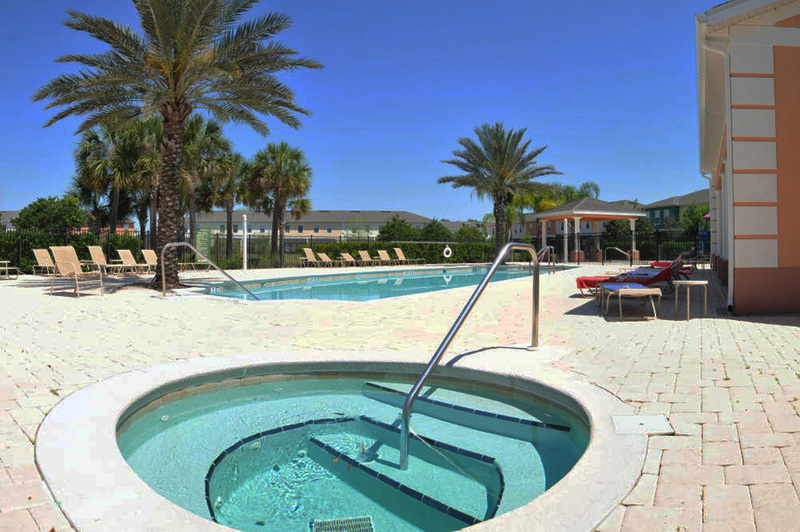 There's never a shortage of fun things to do while staying at Coral Cay Resort, when you have such a wide variety of minor as well as major attractions to choose from throughout the Orlando area. 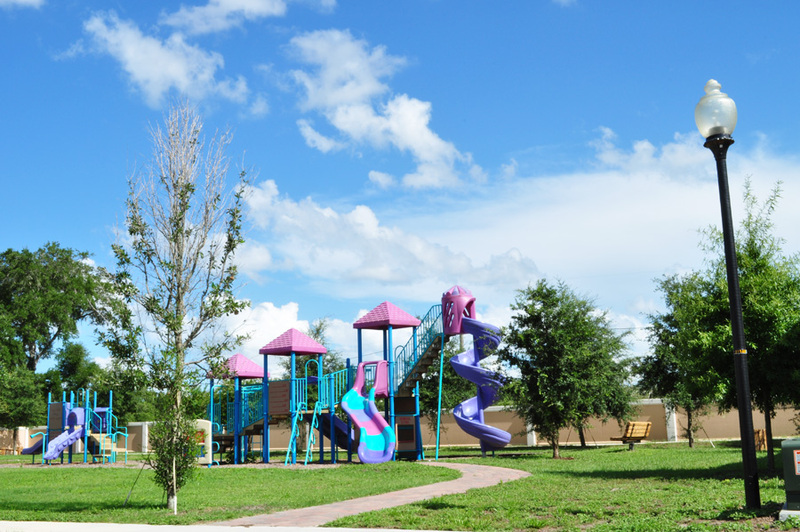 You can start your vacation off with a visit to Old Town Kissimmee, where you and the kids will experience thrilling rides, like the Windstorm Roller Coaster and the Old Town Slingshot, a bungee cord sling shot that catapults you 365 feet in the air! 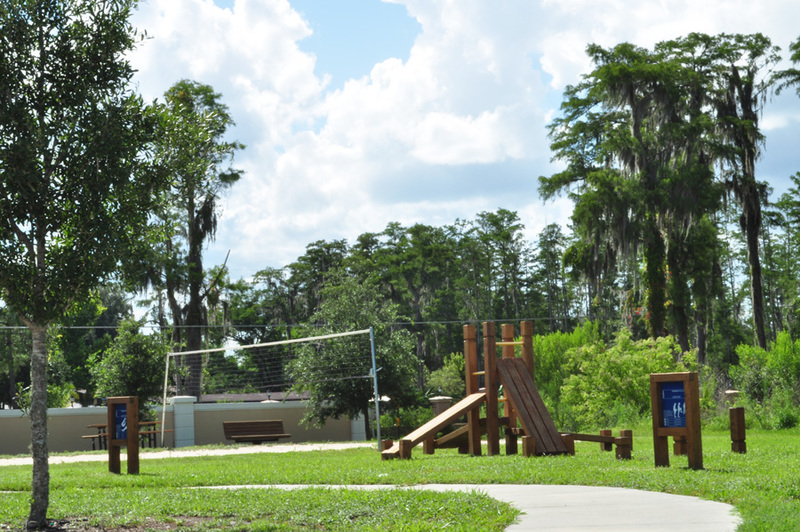 There's also a kiddie park with a Merry-Go-Round, Kiddie Coaster, and more. 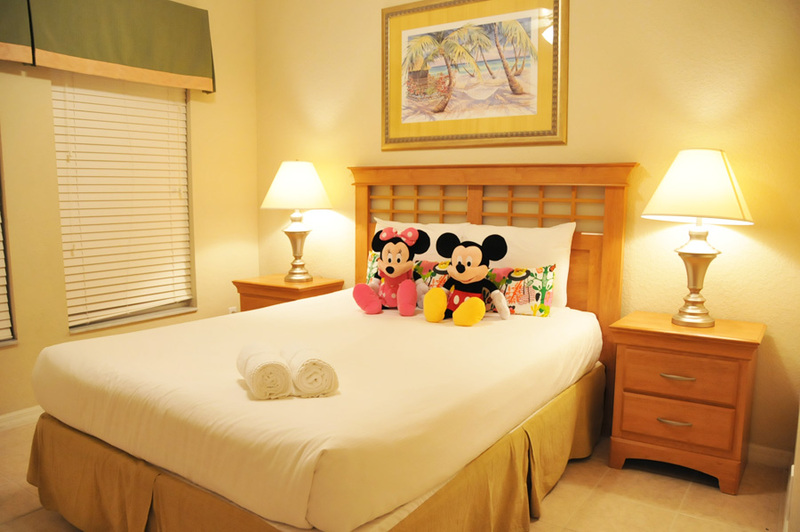 There are many attractions in the area that you may wish to explore during your stay at Coral Cay Resort, including the exciting Legoland Florida theme park, located south of Orlando. 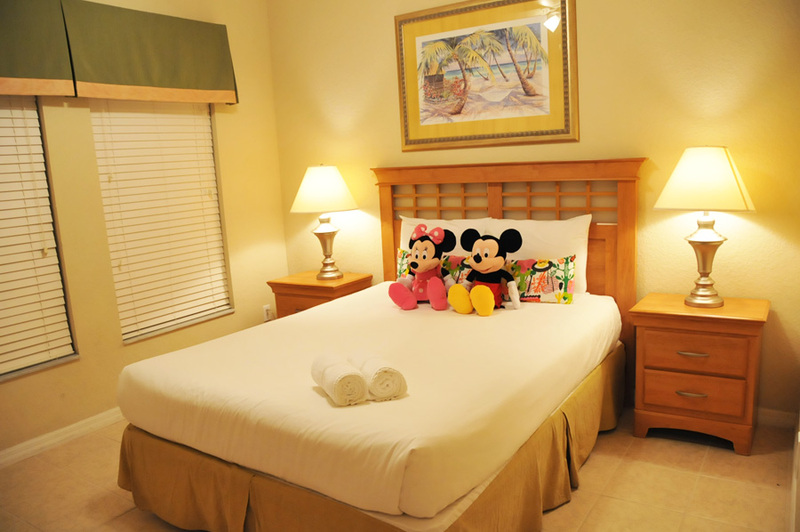 Coral Cay Resort is the perfect get away for couples and families that offers excellence at every turn and there is always plenty to do on the premises during your stay. 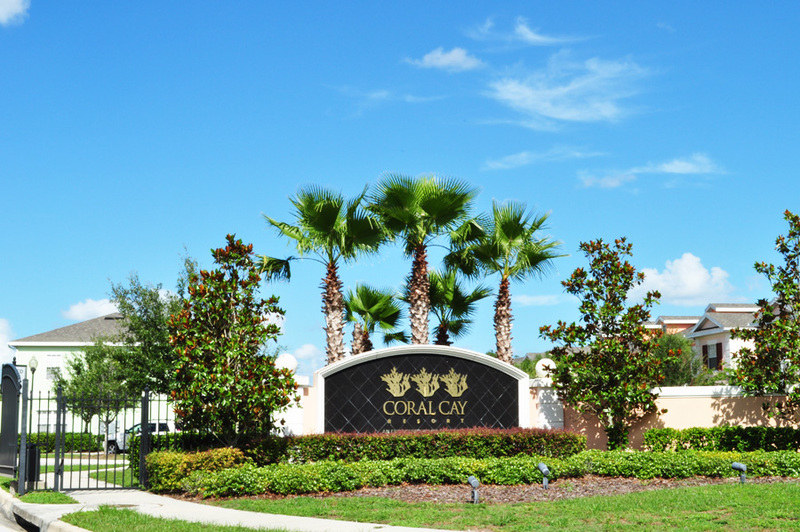 Whether you are soaking in the relaxing spa, enjoying a casual morning walk around the lake or playing a game of billiards in the clubhouse; you will always feel right at home during your stay at Coral Cay. 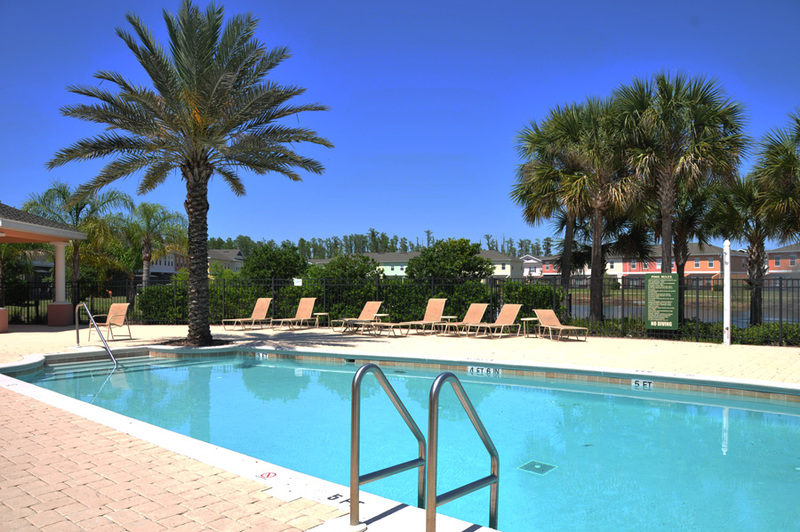 You'll also appreciate the added convenience of local shops, restaurants and bars that are all within walking distance of the resort! 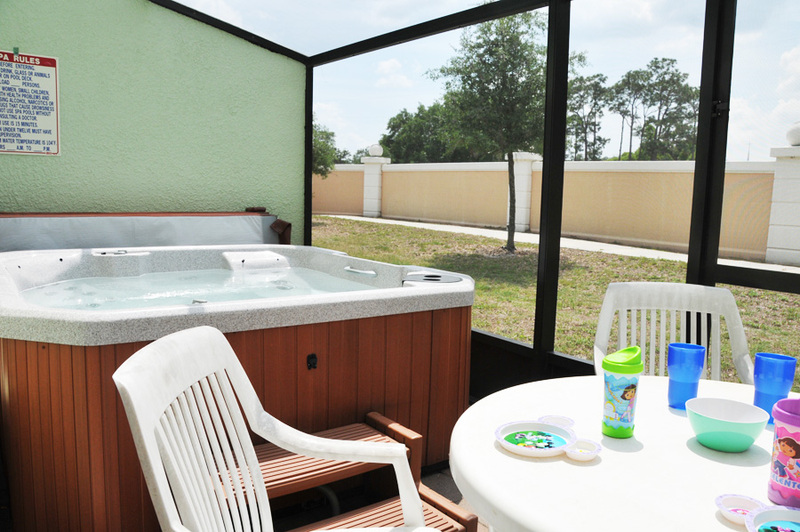 After an exciting day of amusement you can look forward to spending some quiet time relaxing in the spa on the private patio of your Coral Cay Resort vacation townhome. 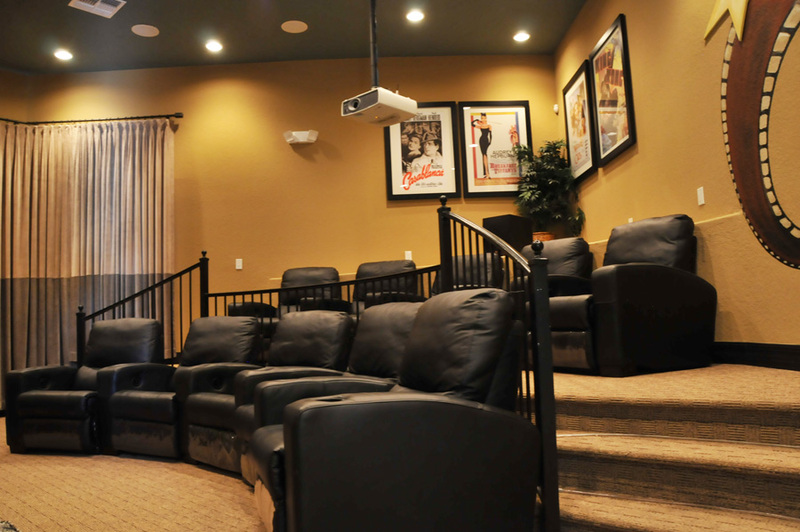 When you want to settle down for an evening of “at home” entertainment, a large 42” LCD TV with DVD player located in the living area will allow you to enjoy the latest movie rentals too! 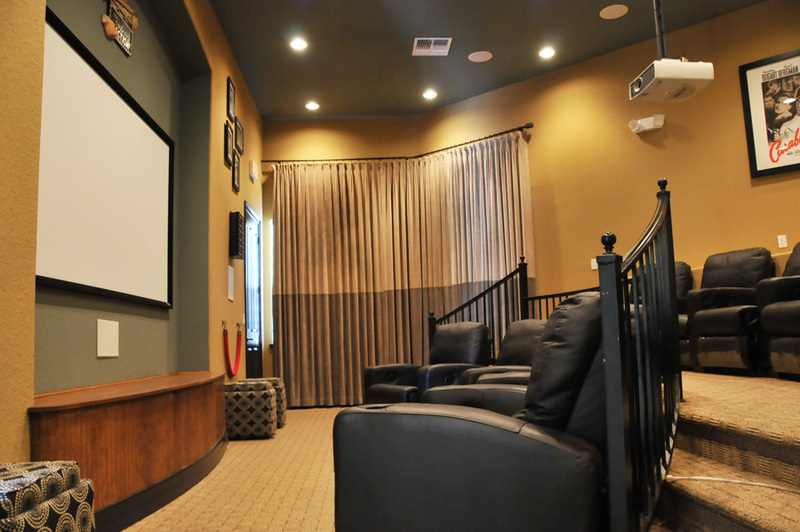 There's also more in-house fun to be had playing games on the Nintendo Wii gaming station whenever the mood for video action strikes you. 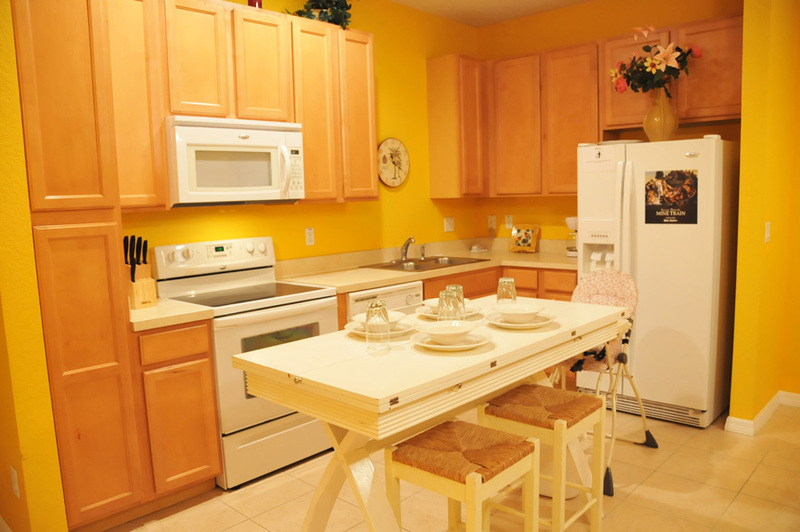 And when it's time to prepare the perfect snack or a gourmet meal, the fully equipped kitchen offers all of the amenities you could ask for including a refrigerator, range, microwave, toaster, coffee maker, blender, pots and pans, rice cooker and lobster pot – so get ready to let your inner chef run wild in the kitchen of your Coral Cay vacation townhome. 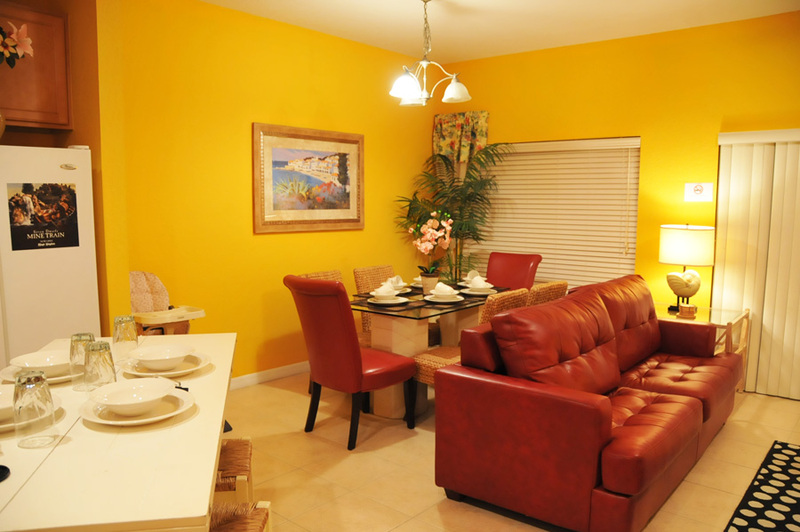 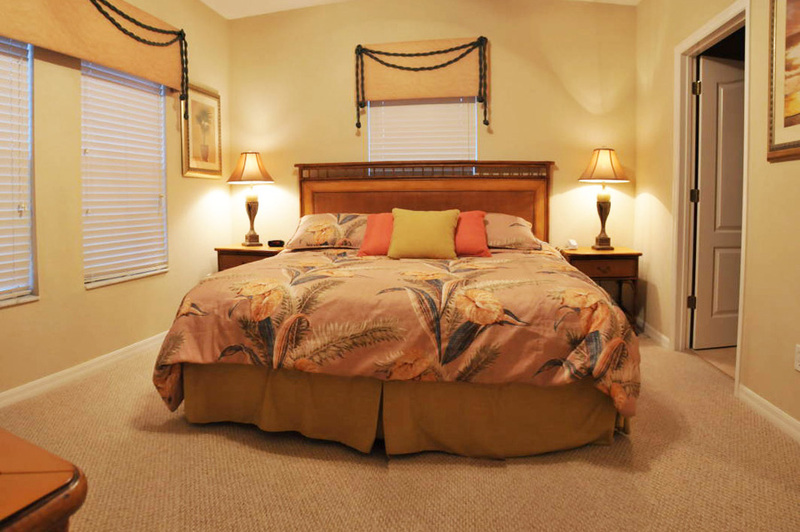 Your vacation townhome at Coral Cay offers a convenient layout with plenty of sleeping space, with 1 king, 1 queen and 4 twin sized beds. 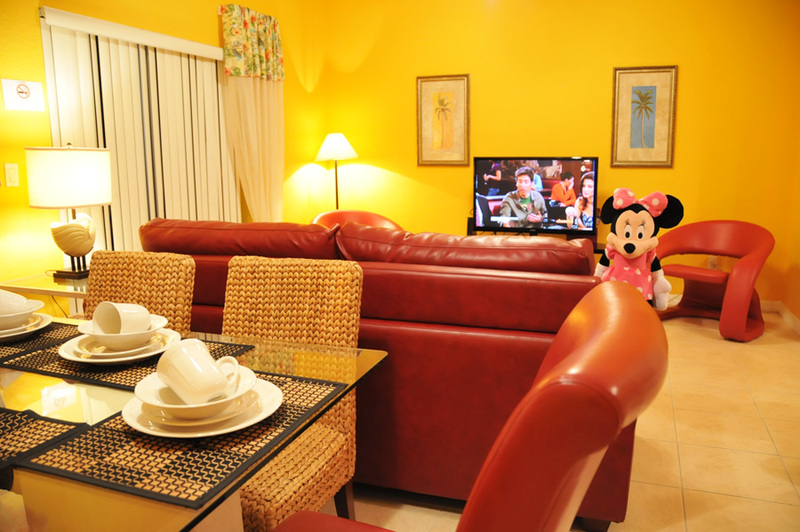 LCD TV with digital cable are located throughout the unit, so there's never a need to fight over what to watch. 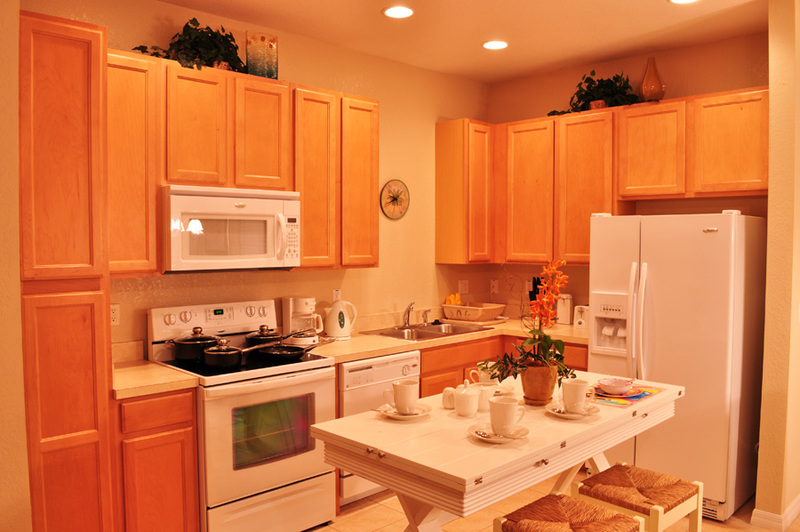 All of the modern conveniences of home are on hand, including plentiful access to 3 full bathrooms and a full size washer and dryer, iron and ironing board. 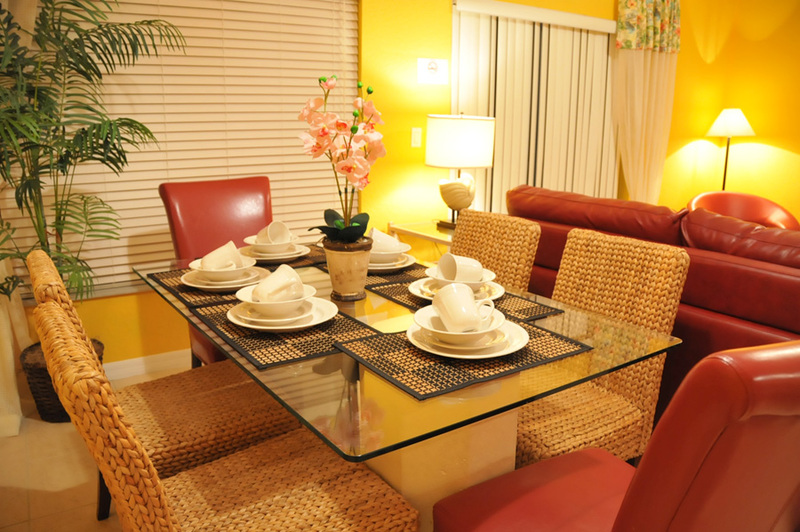 All of your needs and desires in a vacation home will be easily met when you make Coral Cay Resort your vacation “home away from home”. 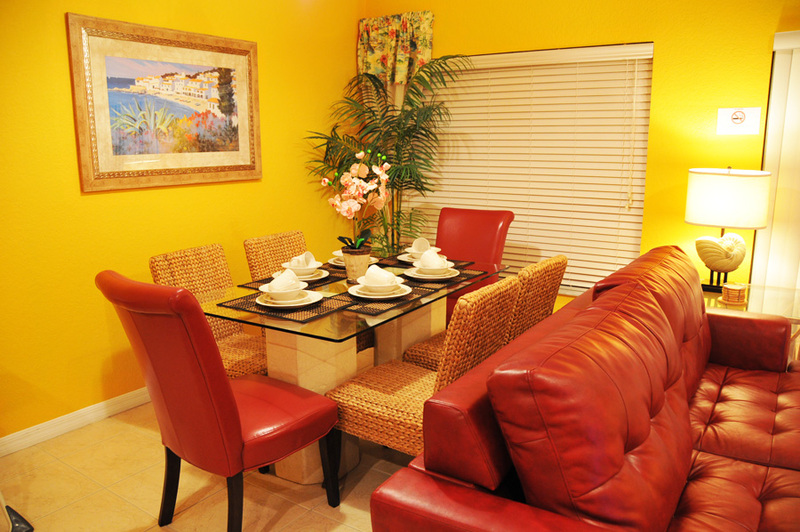 The popularity of this amazing vacation community keeps growing each year as more in-the-know travelers discover its extreme value that is unparalleled in the local market, making it the obvious choice for your next vacation adventure.